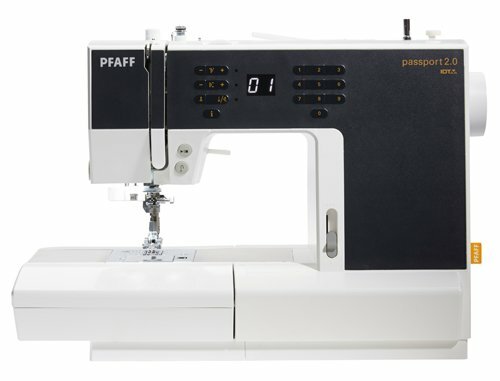 Bring your machine and lets go over the basics again of the features these wonderful Pfaff machines have as well as learn a few other tricks you can do with some basic accessory feet! FREE if you purchased your machine with us! Please get supply list in advance of class. FREE if you purchased your machine from us.